Now what do they mean by „Direct USB”? 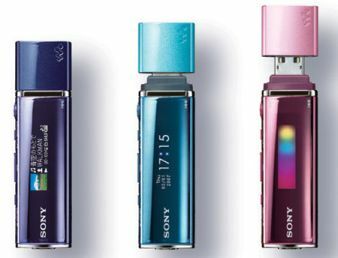 According to Sony, you can connect the new NW-E010 to any USB 2.0 port. Simply plug the NW-E010 into your PC for direct music transfer with no need for additional cables. While connected to the PC the WALKMAN will charge through the USB port . So „Direct USB” means, that you do not need an adapter-cable to connect the Walkman to a PC. It DOES NOT mean, that you can just copy your MP3s onto the NW-E010. You will still have to use the (crappy) SonicStage CP software to convert/copy music files onto the Walkman. There is NO USB mass storage device support in the NW-E010 – at least according to the available press material.